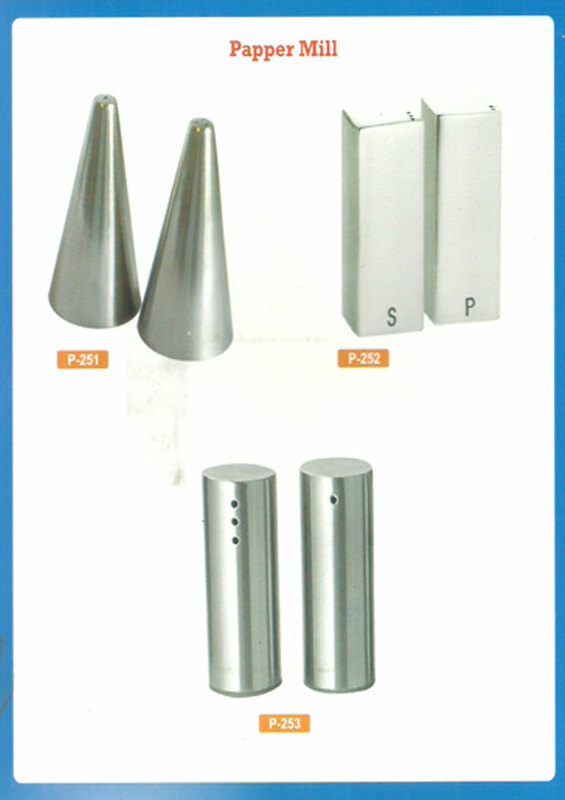 P N Enterprises has been exclusively and successfully involved in manufacturing process. 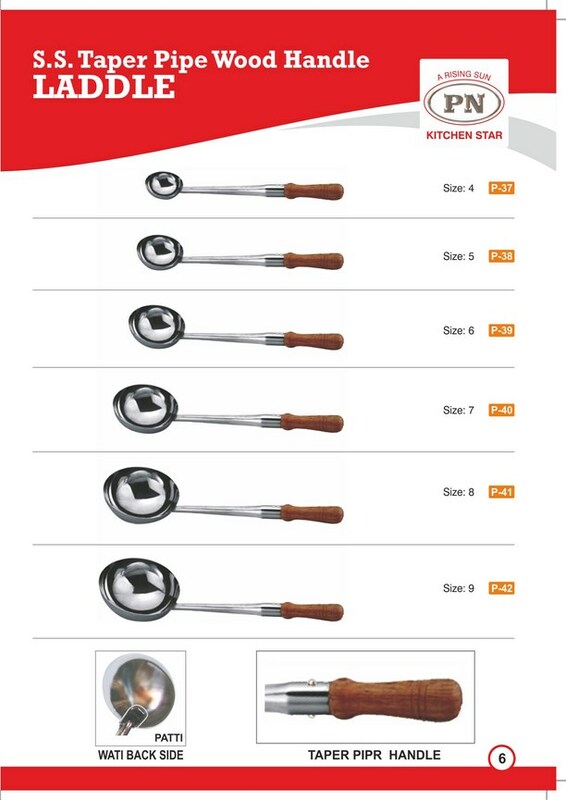 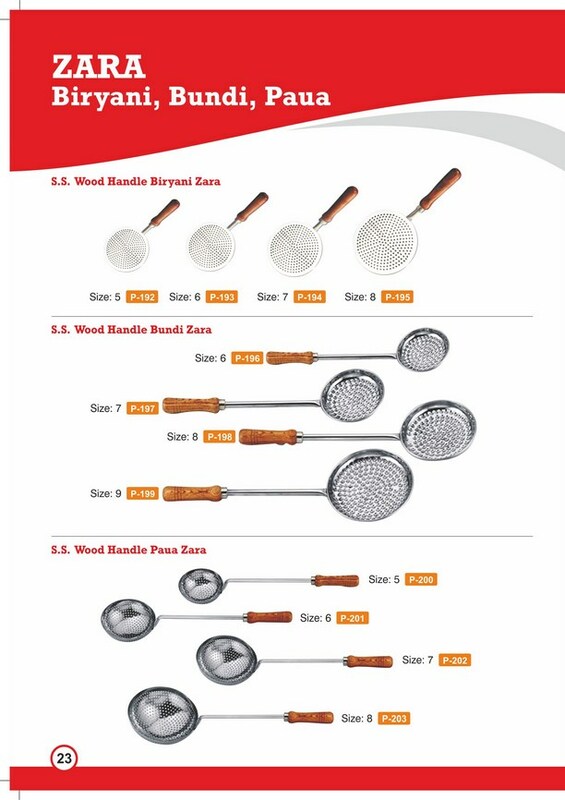 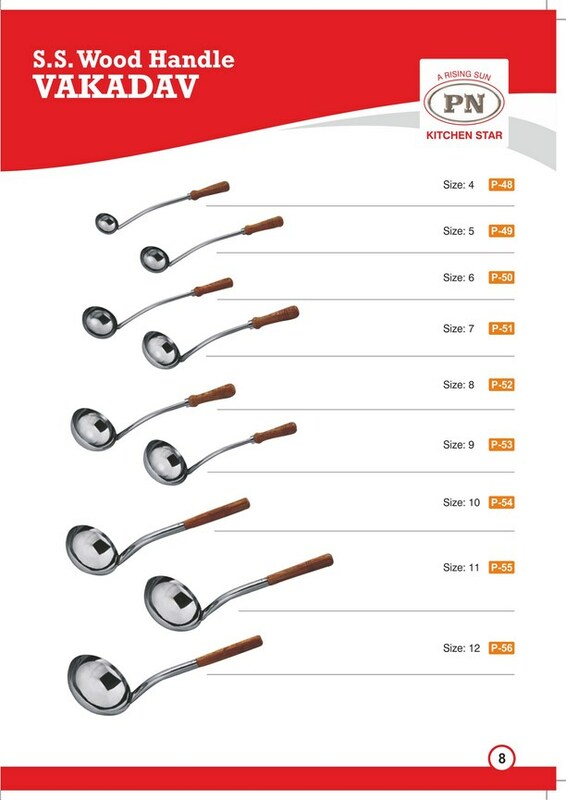 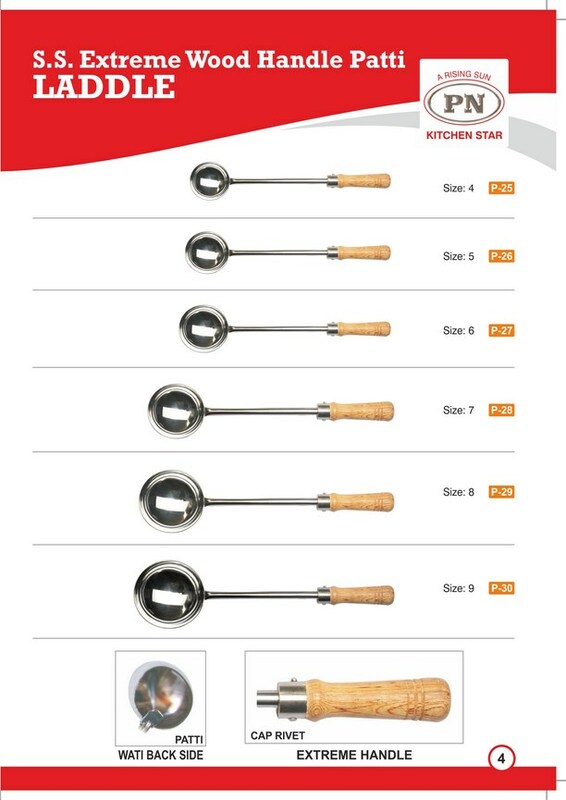 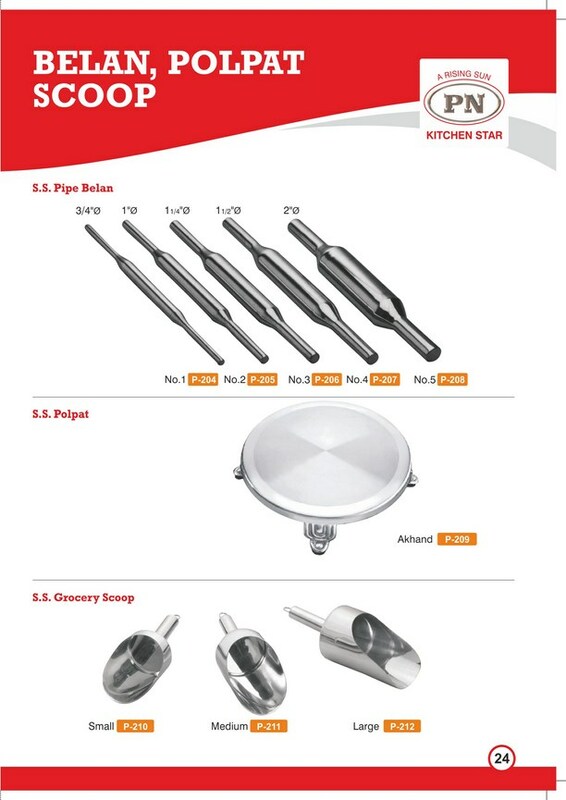 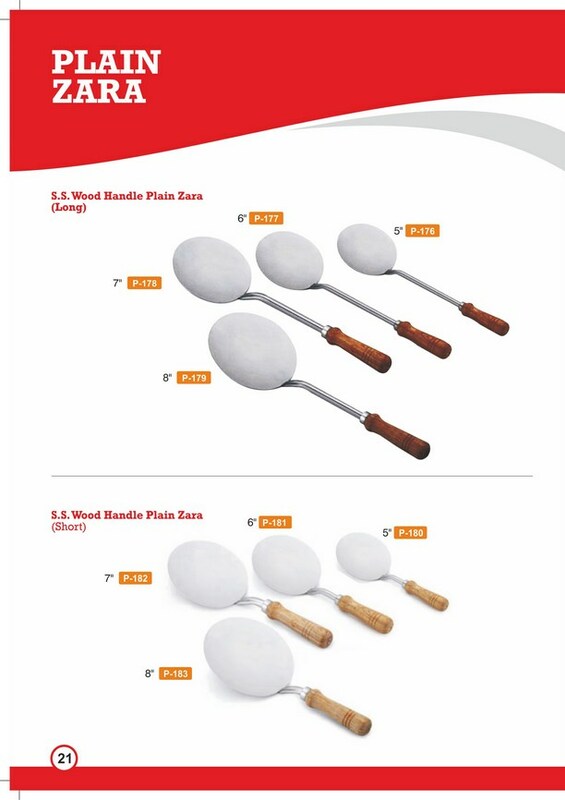 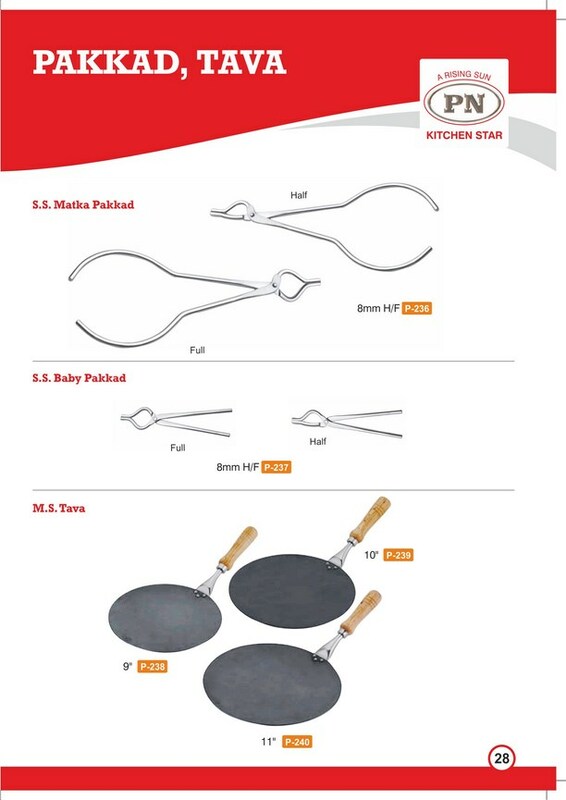 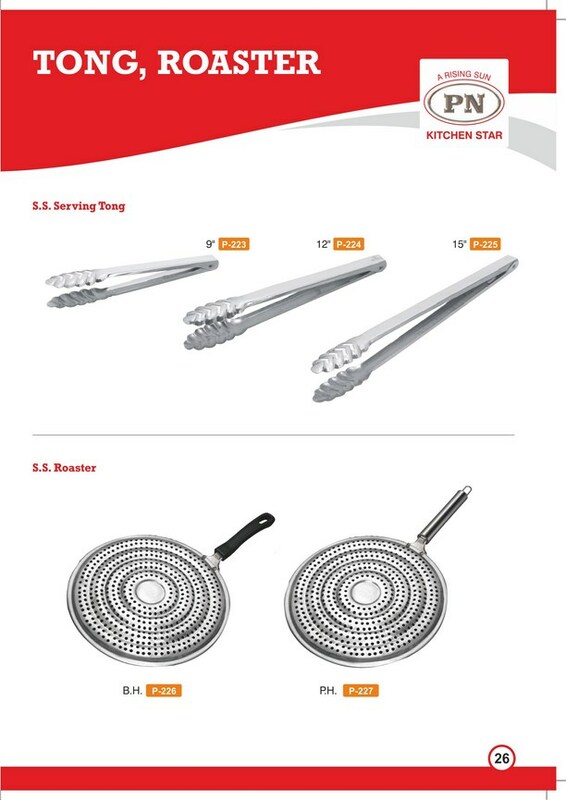 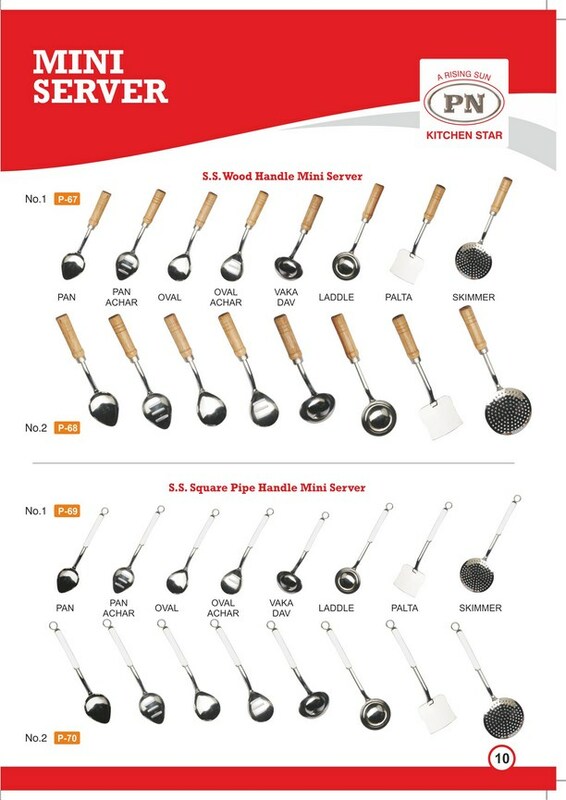 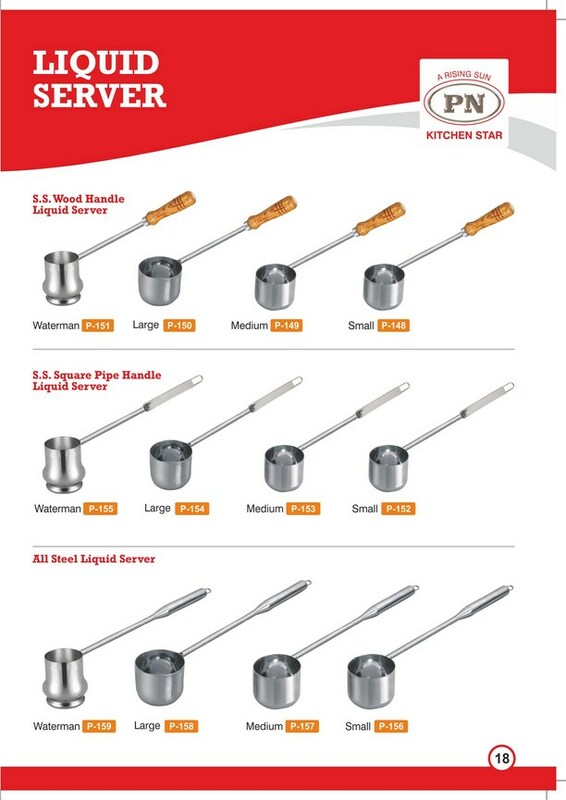 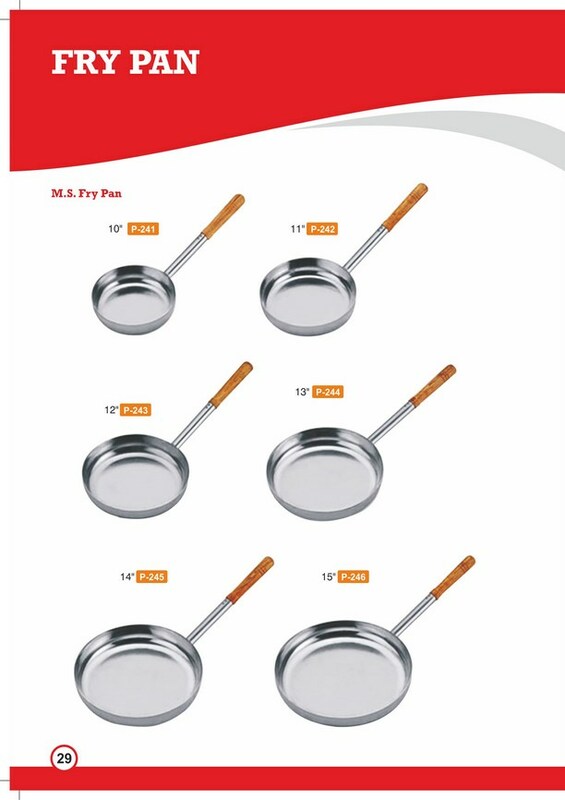 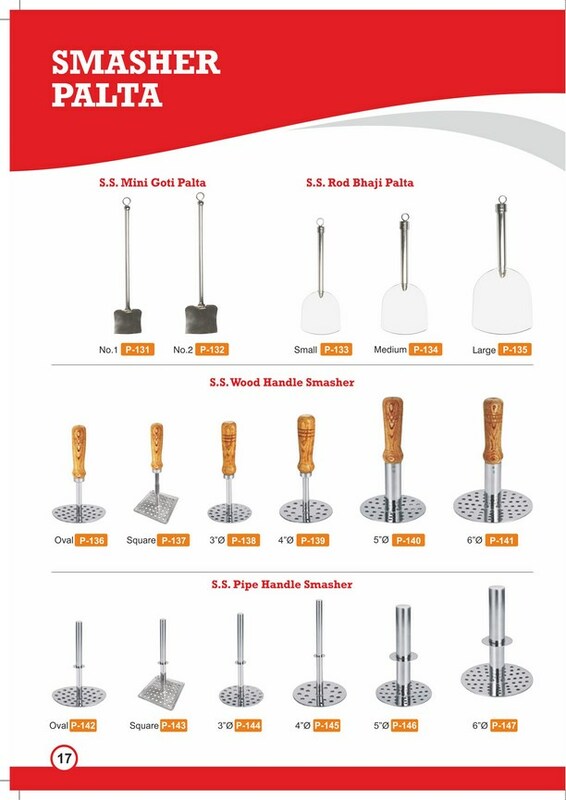 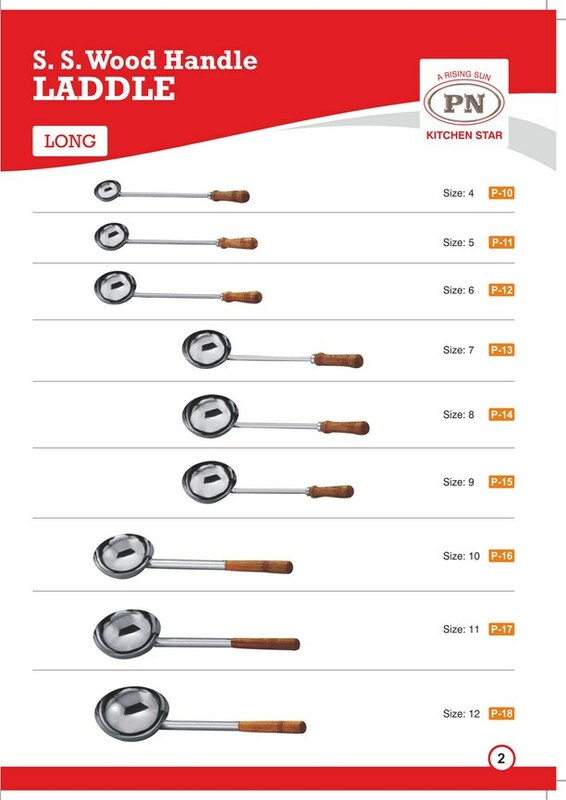 Kitchen Accessories and products for the utensil like S. S. WOOD HANDLE LADDLE , PATTI LADDLE , CHINESE PALTA, ALL STEEL LADDLE , ALL STEEL PAN ,S. S. WOOD HANDLE PAN,S. 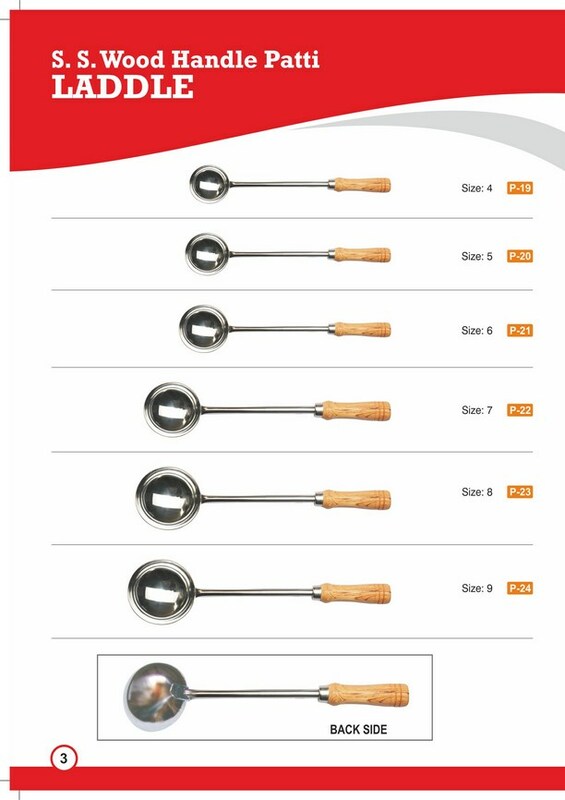 S. SHORT HANDLE ZARA,S. 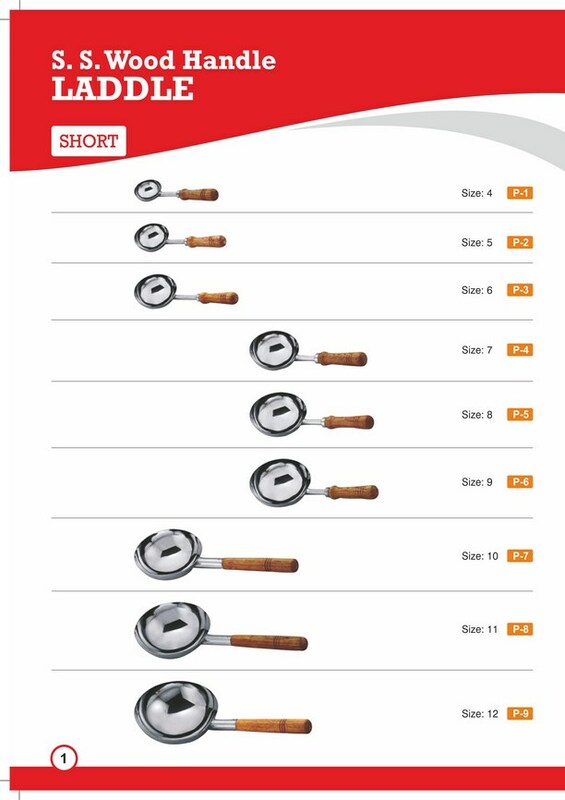 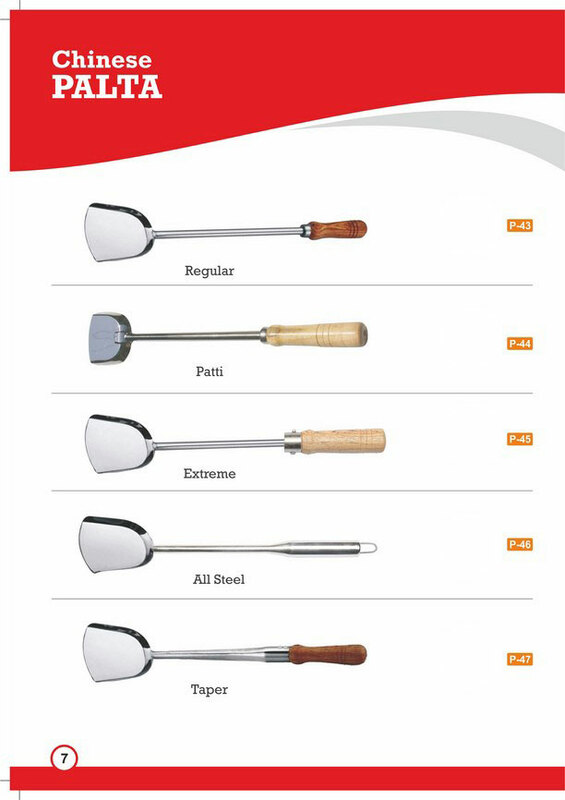 S. WOOD HANDLE PLAIN ZARA, S. S. WOOD HANDLE ZARA (SKIMMER), S. S. WOOD HANDLE TAPER PIPE LADDLE, S. S. GROCERY SCOOPE, S. S. CHAPATI TONG, ROASTER, BUNDI ZARA, PAUA ZARA and many more. 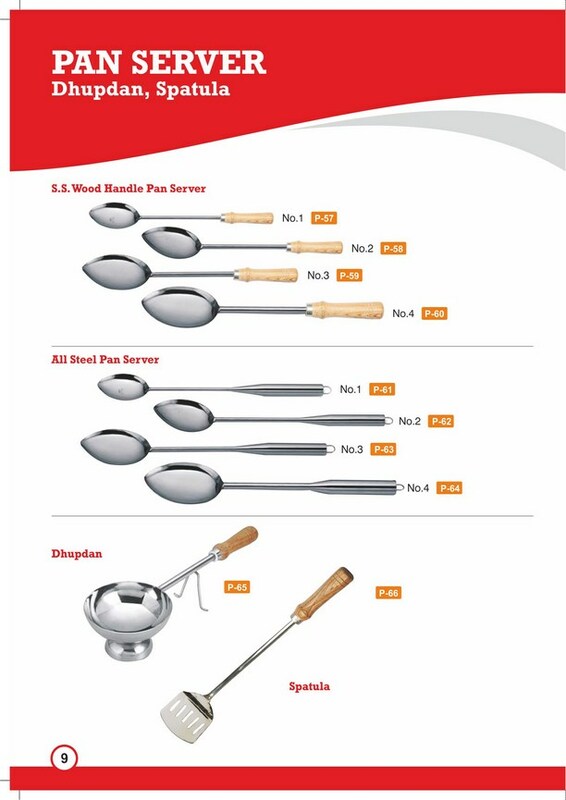 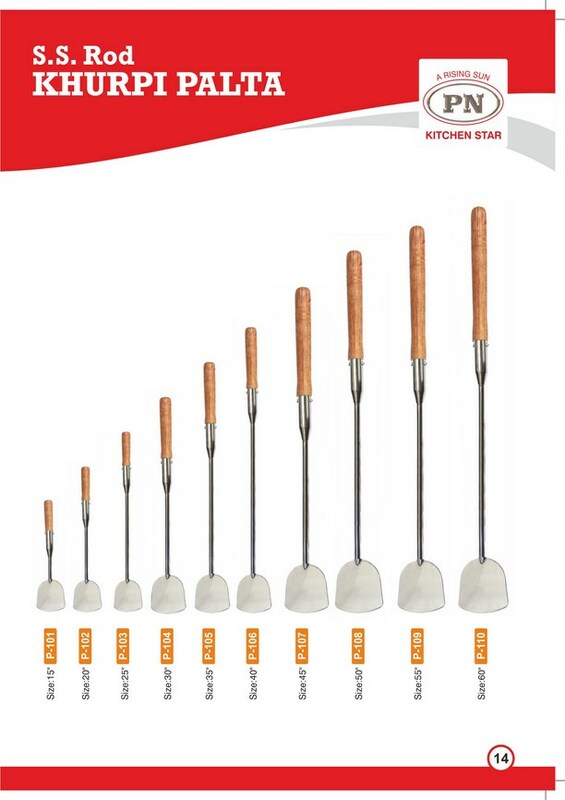 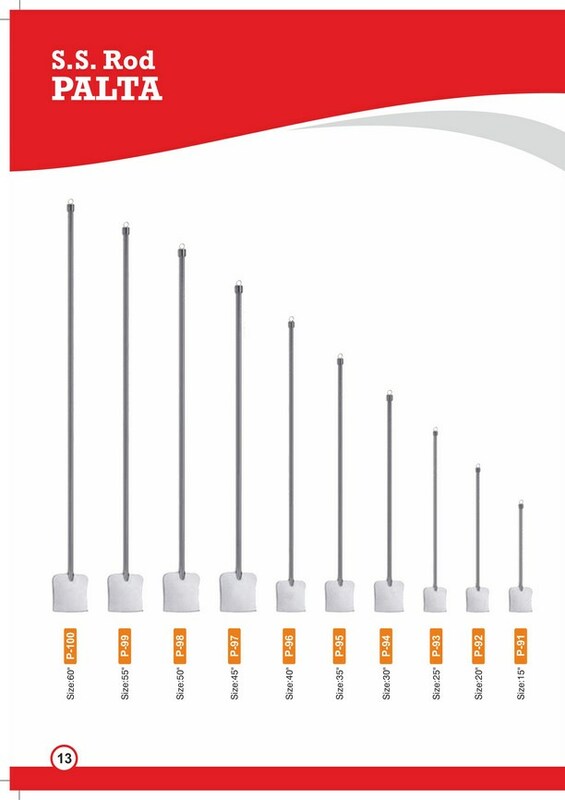 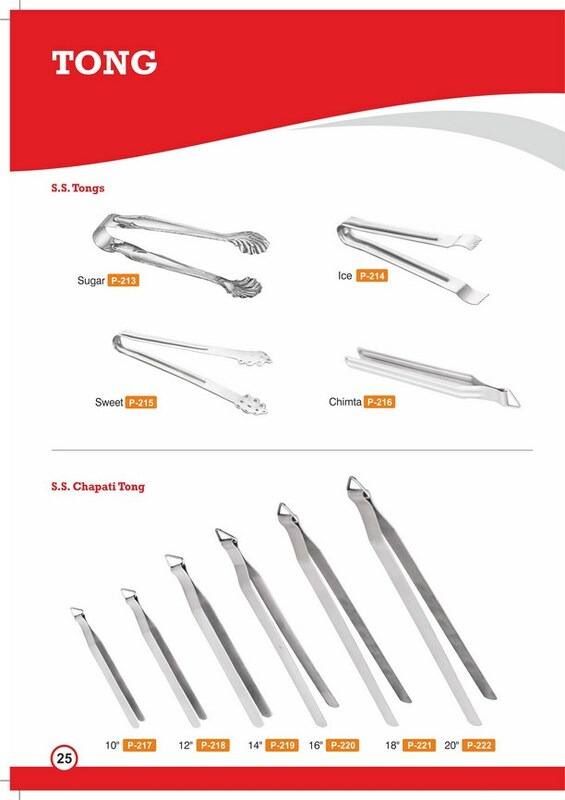 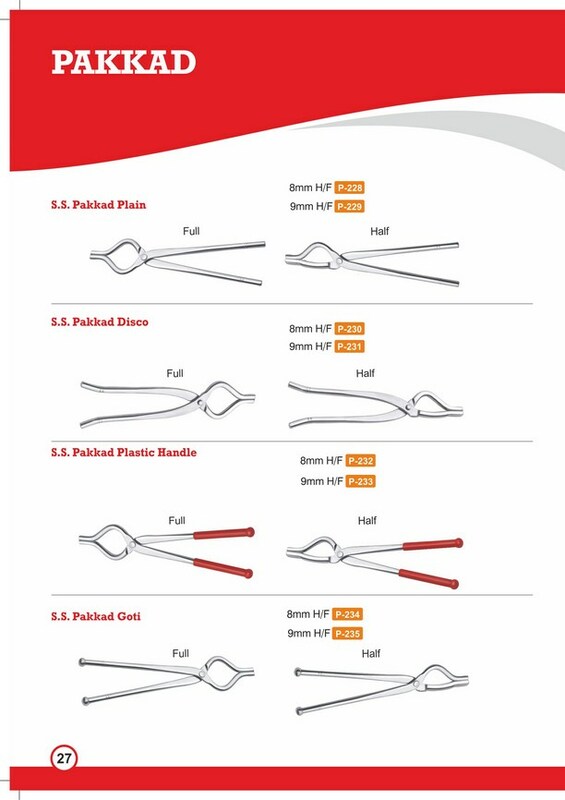 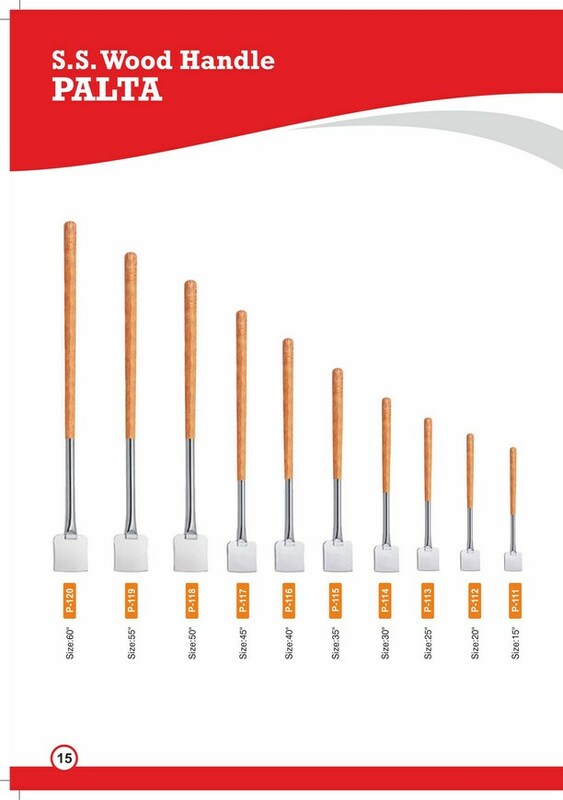 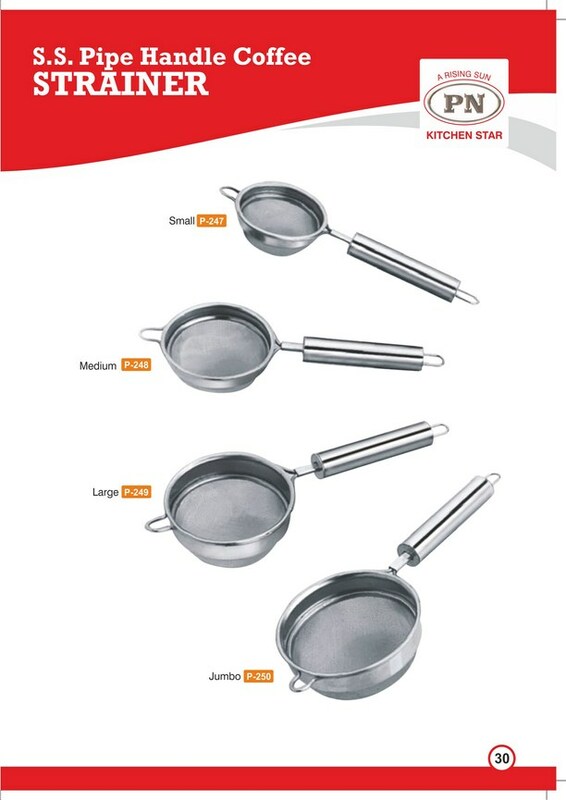 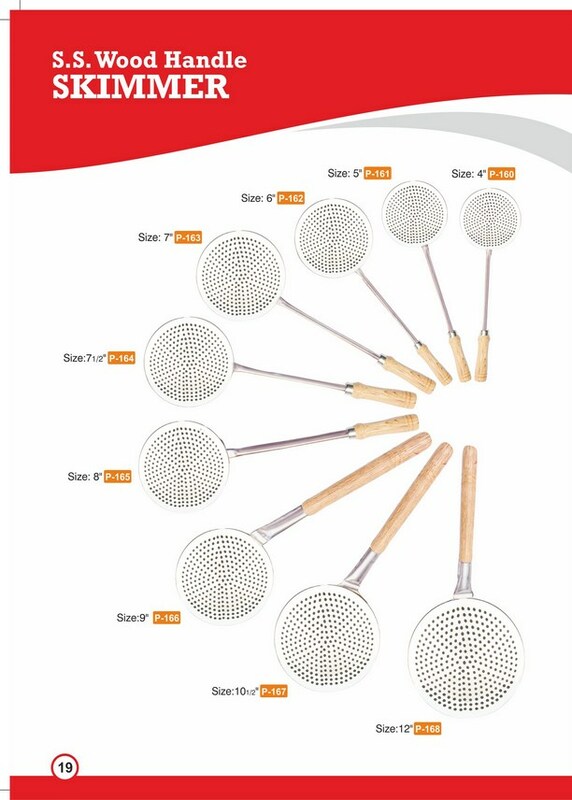 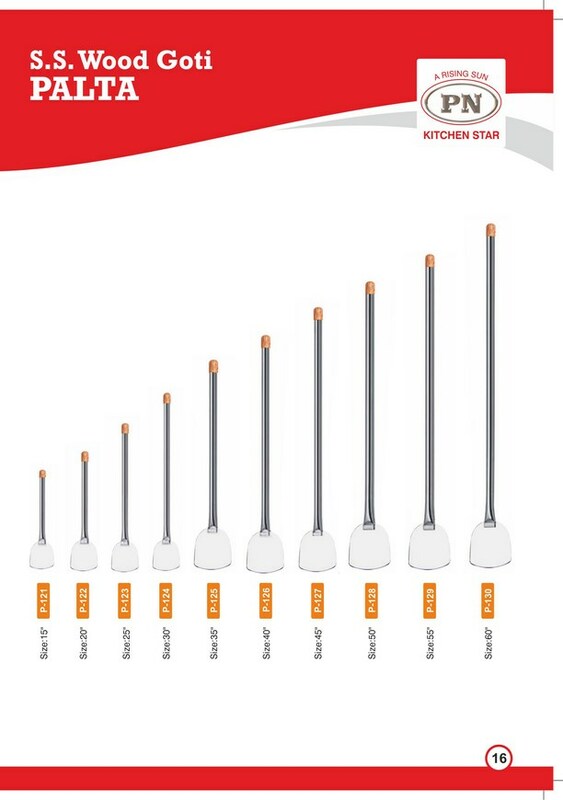 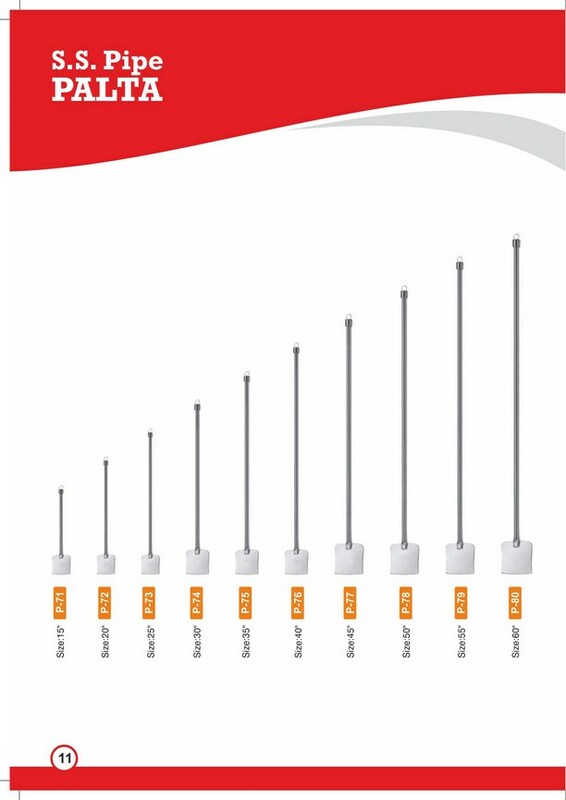 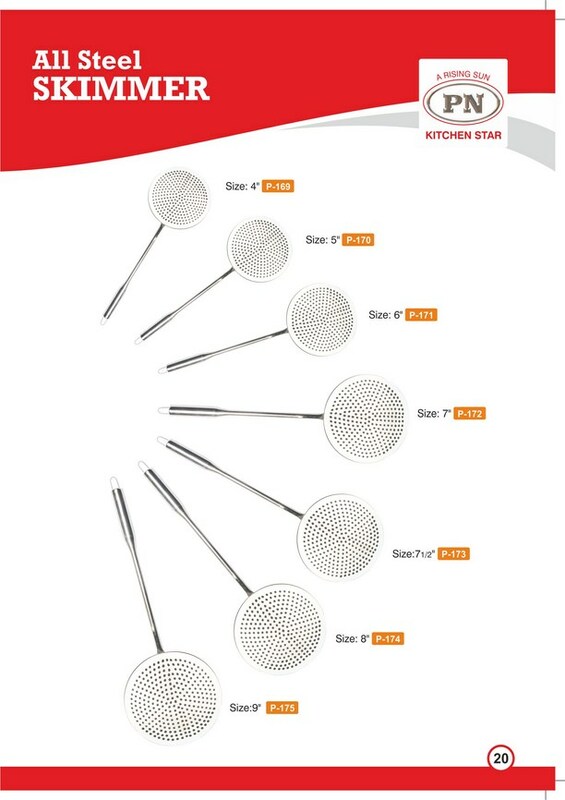 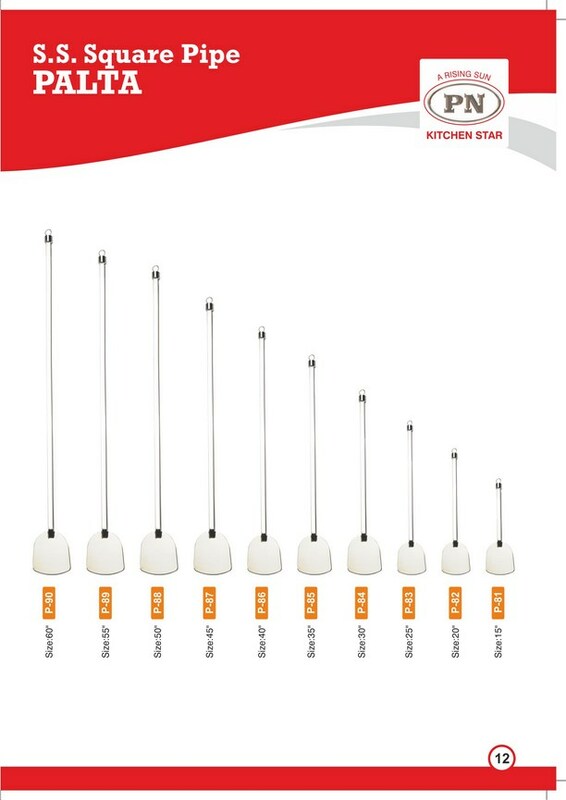 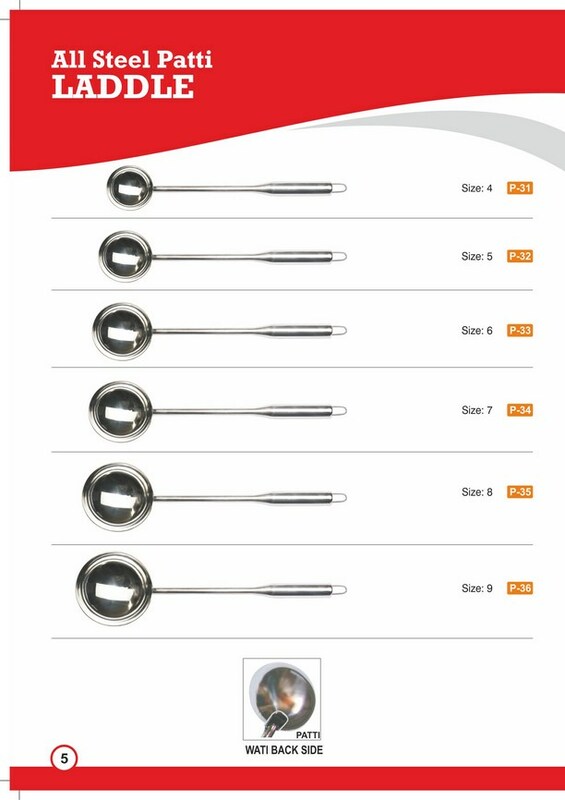 The product range of the company consists of size of utensil.